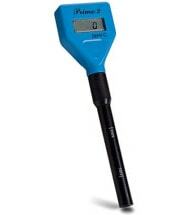 HANNA Instruments EC/ TDS and Temperature Tester (HI 98311) delivers extremely accurate results with automatic calibration and temperature compensation. 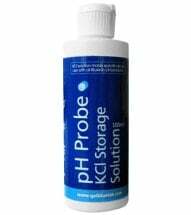 Includes a graphite conductivity electrode, which provides greater accuracy because it resists contamination by salt deposits in the sample. At start-up, the tester performs a self check then displays the remaining battery level to assure proper working condition. 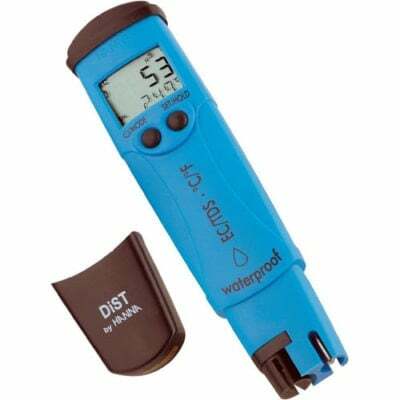 The DiST5 (Dissolved Solids Tester) ships complete with a probe, removal tool, batteries and complete instructions. Warranty: 1-year (six months on electrode). 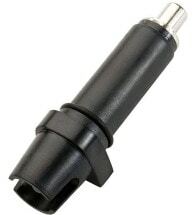 • Replaceable graphite electrode — high accuracy! • Rugged waterproof casing is designed to float! 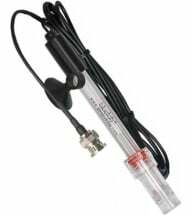 • Stainless steel temperature probe — delivers precise measurements! If measurements are taken in different samples successively, rinse the probe thoroughly to eliminate cross-contamination; and after cleaning, rinse with some of the sample to be measured.